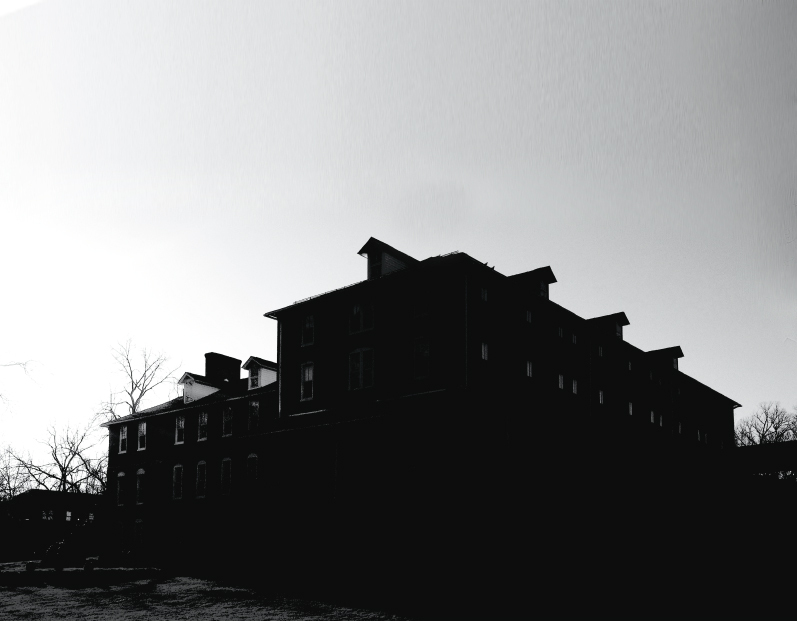 The team of investigators travels to Stephenson, Virginia, to investigate Historic Jordan Springs, a natural spring with claims of a shadowy figure of a monk in the building that once housed a Civil War hospital and a monastery. Filmed at Haunted Jordan Springs this episode originally aired on June 20, 2012. SyFy Channel’s Haunted Collector Series is an American television reality series that features a team of paranormal investigators led by famed demonologist, John Zaffis, who investigate alleged haunted locations with the hopes of identifying and removing any on-site artifacts or trigger objects that may be the source of the supposed paranormal or poltergeist activity. John Zaffis was interviewed on June 12, 2012 by the Winchester Star.